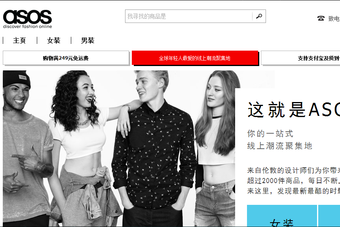 UK online fashion retailer Asos has launched a standalone website in China. The move, its eighth territory site launch, comes less than a month after Asos said its online entry into the country was in the final testing phase. 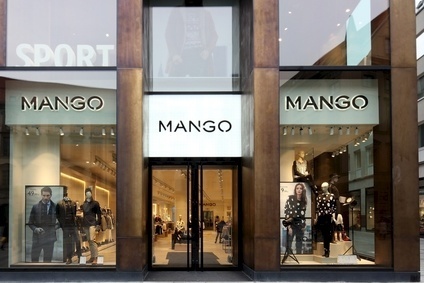 The retailer also plans to build its operations in the country during the next six months. Asos China will stock its core namesake brand and offer a 365-day delivery service. 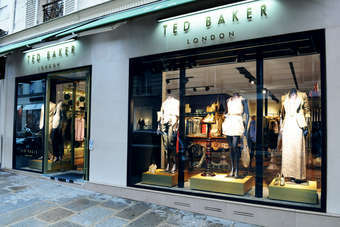 The website will gradually introduce brands including American Apparel, Mango, Cheap Monday and Ted Baker. "China continues to impress us with its steady growth," said CEO Nick Robertson. "The launch will not only help navigate and break down existing barriers but also dramatically improve the Asos experience for our fast growing number of Chinese customers." UK: Business Secretary urges retailers to be "outward looking"